Munich - It has only been a matter of weeks since Xabi Alonso made his move to FC Bayern München from Real Madrid, but the Spanish midfielder already looks a club veteran. He has featured in all nine games since his transfer, starting eight, and has already set a league record for the number of touches in a single match - 204 against 1. FC Köln. 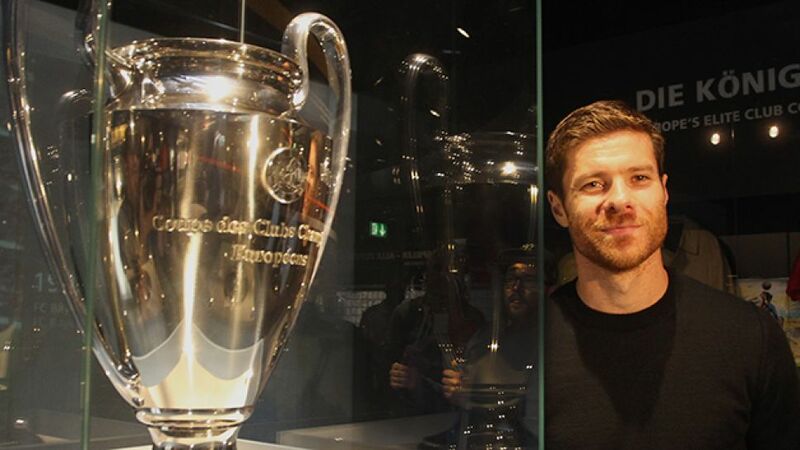 A serial trophy winner, lifting 13 trophies for club and country in the past nine seasons, Alonso is truly a perfect fit for the current Bayern side. He also has a clear idea of how he fits into the side. “Obviously I want to be an important player out on the pitch,” clarified the 118-time Spanish international, “but I think it's important that a group of German players take the lead in the dressing room. The new players have to listen up and take notice.” He seems to have been doing just that from Bayern's six FIFA World Cup winners Manuel Neuer, Philipp Lahm, Bastian Schweinsteiger, Philipp Lahm, Mario Götze and Thomas Müller.